Saturday Results - Click Here to see all results! Sunday Results - Click here to see all results! Photos on our Facebook page! 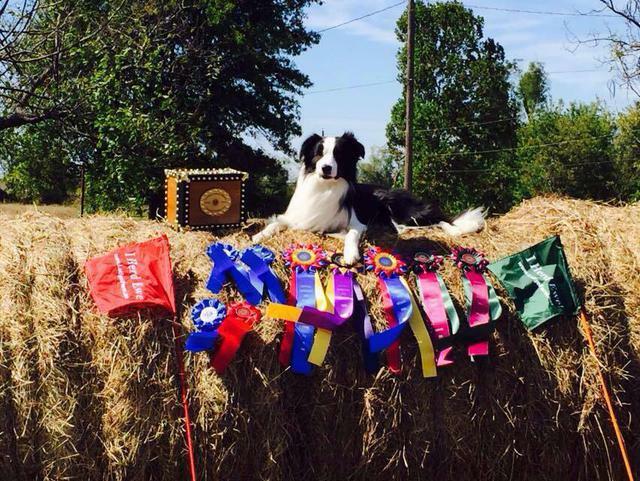 Please click here to visit and see these amazing dogs and handlers work stock! 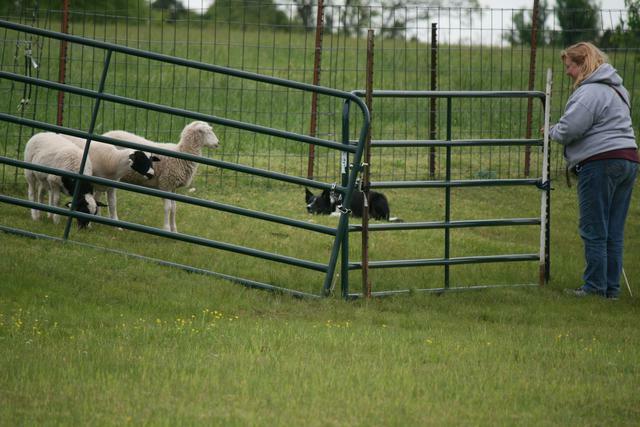 Photos by the talented Laurie Morris Witt, who captures the heart and soul of herding! 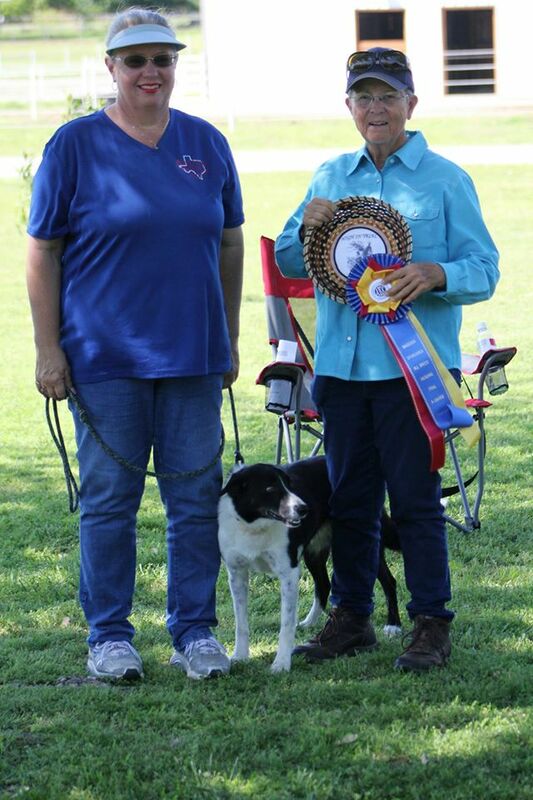 NOTE: Listing First place dogs only and High In Trials, the trial filled and the competition was fierce! 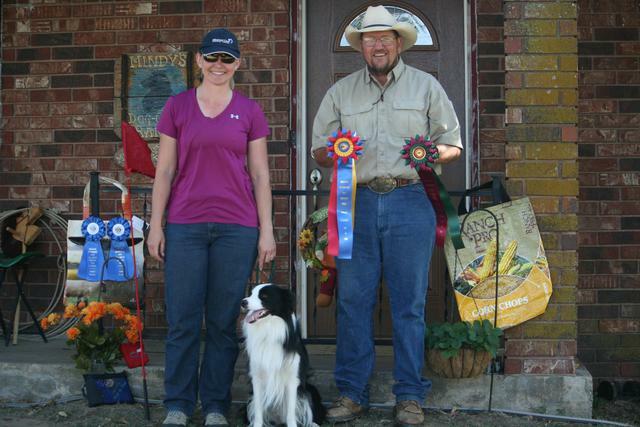 It was a great trial with some very talented dogs and handlers! 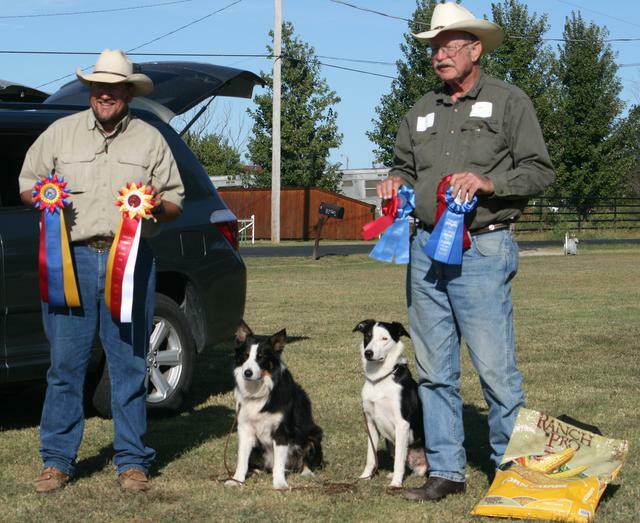 Bordertown JD Dublin Down (Dublin) owned by Dr Jennifer Patton, earned two High In Trials, Two Combined and the Overall Combined High Scoring Herding Dog for the entire weekend! 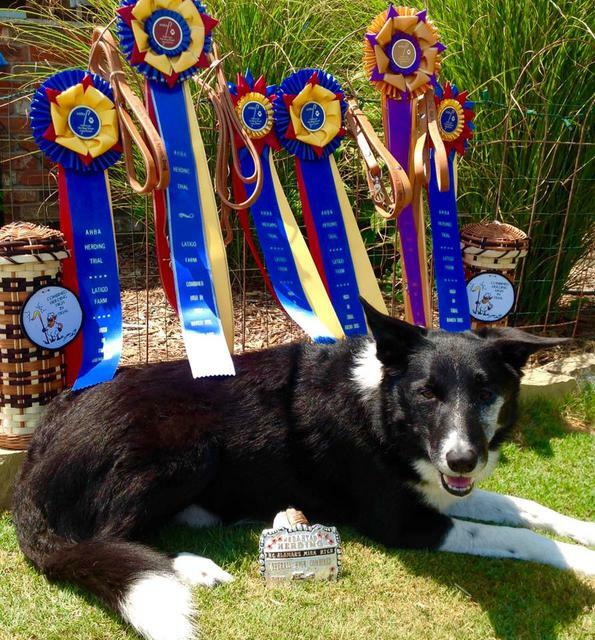 Congrats to this young Border Collie and his handler! 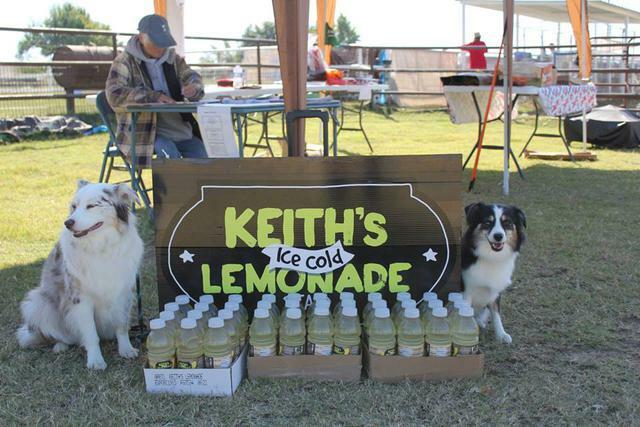 We are big supporters of Keiths Lemonaide! 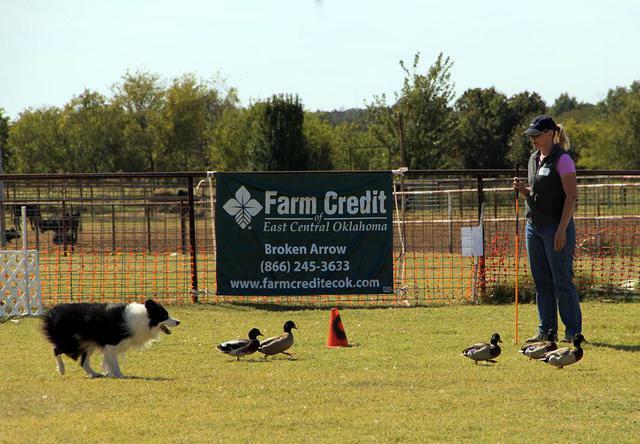 Thank you Farm Credit for your support of our trials!